We all know that many products on the market that claim to relax the mind and body do anything but. 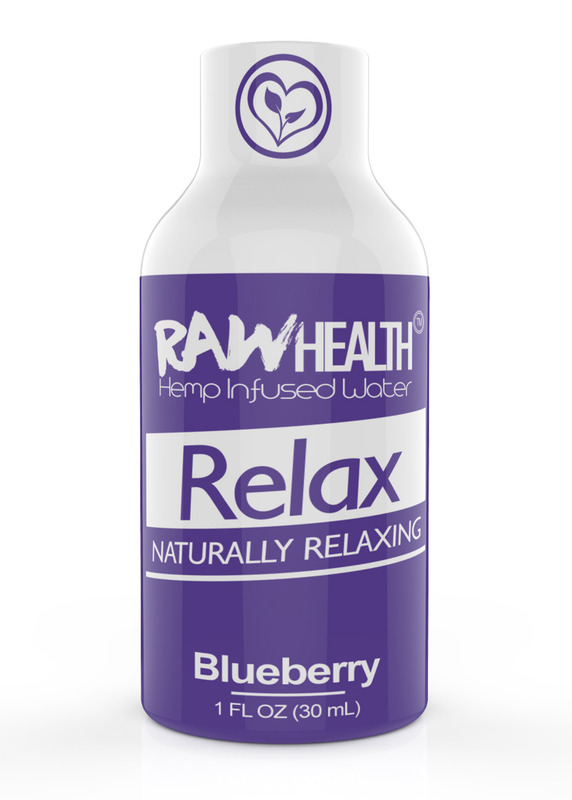 Fortunately, you can relax naturally when you need it the most with our Raw Health “Relax” Blueberry Water. Containing only nine ingredients, this infused water consists solely of plant-based ingredients that join forces to soothe you when you’re feeling stressed or wired. Boasting a refreshing blueberry flavor, our Raw Health “Relax” Blueberry Water is exceptionally delicious. Thanks to our natural formula, it doesn’t taste artificial or overly sweet. You’ll find yourself craving this shot all day long. 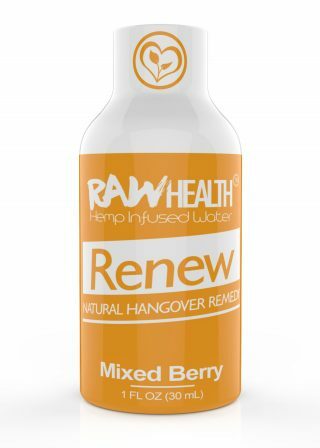 Our Raw Health “Relax” Blueberry Water relaxes the mind and body thanks to our broad-spectrum HEMP. This strain of HEMP is renowned for its calming effects thanks to a blend of terpenes that ease the nervous system in a safe and gentle way. 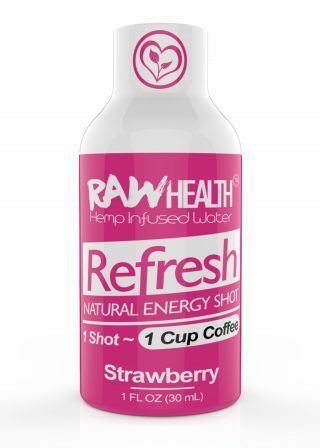 Additionally, each shot contains natural herbs, minerals and vitamins that your body needs for you to feel calm and happy. Thanks to the formula of our Raw Health “Relax” Blueberry Water, you can take it on a regular basis without fear of dependency. If work has been extra tough lately, you can grab one of these shots and unwind without any guilt.